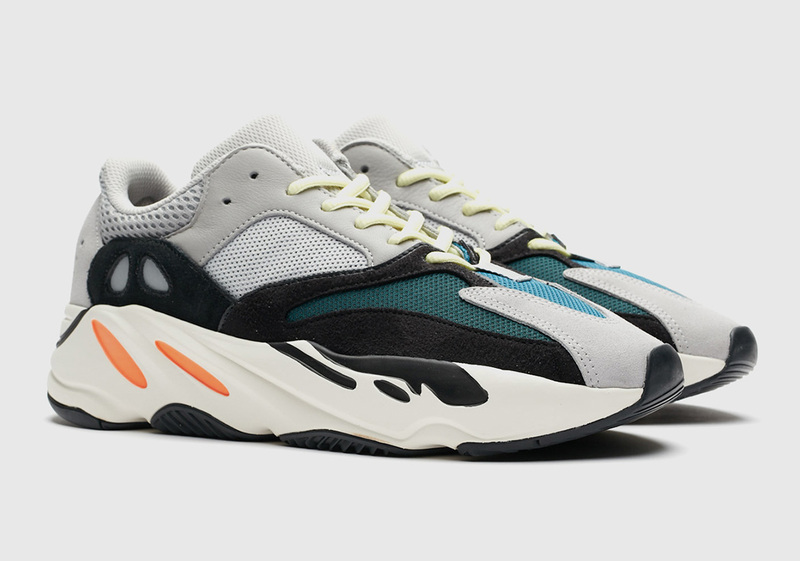 After months of rumors and internet grumblings, the hotly admired adidas Yeezy Boost 700 in its only colorway is finally ready to return to shelves this weekend. Said to be more widely-available this time around, it helps fulfills Kanye’s promise of making his globally popular sneaker line available to just about anyone who wants to get their hands on a pair. With that being said, hype is still soaring through the roof for this drop, so you can expect securing a pair at retail to still be incredibly difficult. To help you out, we have compiled a comprehensive raffle list with links that take you directly to each shop’s splash page, making things as easy as possible for the consumer. Do your due diligence if you want to secure a pair before having to turn to the resale market and refer back to this post often as it will be updated until the drop takes place on September 15th.